The number of doctors in the US willing to see sales representatives in person has been laid bare by a new report that illustrates the stark problems faced by pharma sales teams. ZS Associates says that reps' access to doctors has declined by a third over the last six years, and the consultancy lays the blame partly at healthcare professionals' digital preferences. The consultants point to an increasing number of younger doctors who would rather communicate with pharma companies and get their news via digital channels and mobile devices instead. First, reducing the number of reps has not eased the access problem. Access still fell by a resounding one-third after companies cut the number of reps in the field. 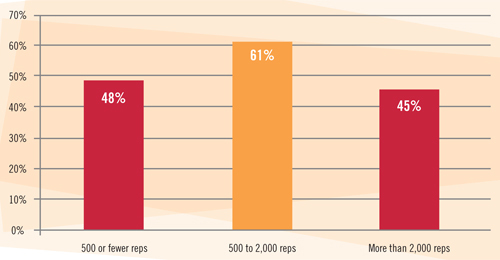 In fact, the number of reps is likely to creep back up, serving to worsen access slightly. Third, provider consolidation will result in larger physician practices and health systems with greater access restrictions. Consolidation will take hold in places where it hasn't been seen yet, Khedkar says, cautioning that the pace and nature of consolidation will vary by geographic area. The AccessMonitor report found the decrease in physician access was also being driven by the greater demands on doctors' time and growth in payer/provider consolidation. 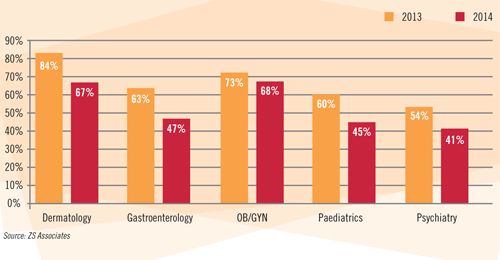 Previously rep-friendly specialists, such as those in dermatology, gastroenterology and paediatrics, were also found to be rapidly losing interest in rep visits, with dermatology seeing the biggest drop with a 16% dip in prescriber access from 2013 to 2014. The report aggregates sales-call summaries from more than 200 US pharma sales teams and examines how often approximately 325,000 physicians and other prescribers meet with the sales reps that try to visit them. 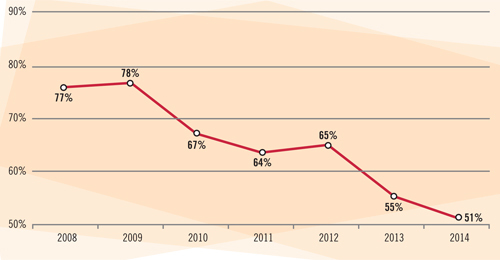 Physician access has been steadily declining over the last six years and 49% of those in the US now have 'moderate-to-severe' restrictions on rep visits in place - up from 23% in 2008. 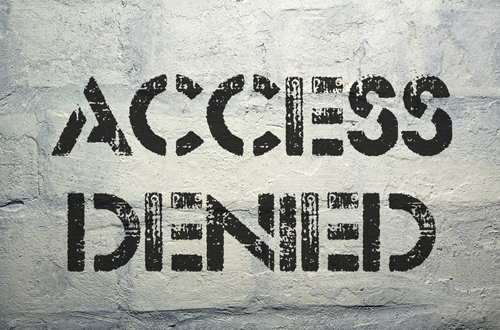 Access continues to worsen despite swingeing cuts in the size of pharma's field forces - last year Lilly set out plans to axe a third of its US reps and Novartis has already made major reductions, for example. As a result of these and other decisions the industry now employs more reps in China than it does in the US (which remains, for now at least, the industry's single biggest market). “Access still fell by a resounding one-third after companies cut the number of reps in the field,” Khedkar commented. “In fact, the number of reps will be likely to creep back up, serving to worsen access slightly. Making proper use of that well-worn buzz word 'customer-centric' marketing will be key - along with careful channel choice – if pharma companies are to gain physician attention, but reps still have an important role to play, according to ZS Associates. Have we all gone tablet daft?